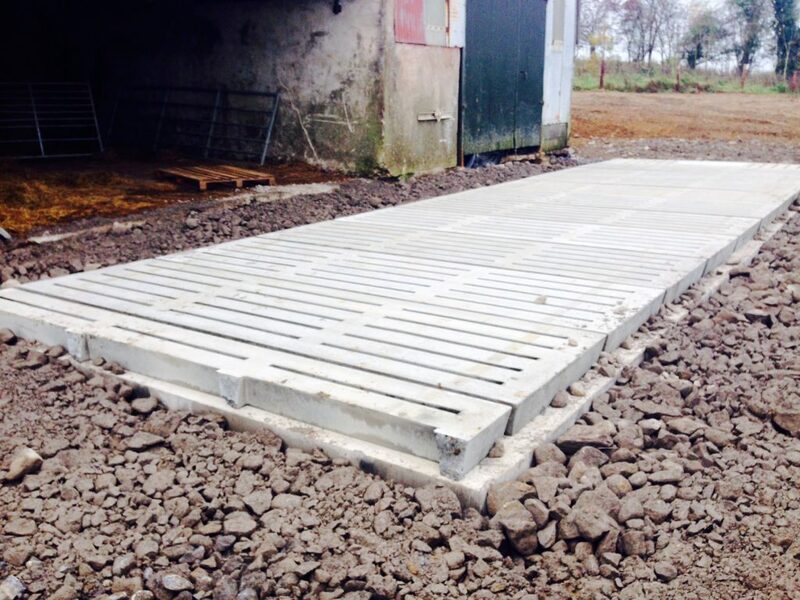 Many young farmers who are under 40 years of age will be excluded from the new 60% farm buildings grant, according to IFA Rural Development Chairman Flor McCarthy. He pointed out that the definition of ‘Young Farmer’ needs to be applied in a much more flexible manner as the five-year rule will exclude many young farmers who are under 40 years of age from the 60% grant. He said there are many young farmers who acquired a herd number a number of years ago but did not commence farming until recently. “These farmers must be eligible for the higher grant,” he said. See also: Do you qualify for the Young Farmer Capital Investment Scheme? 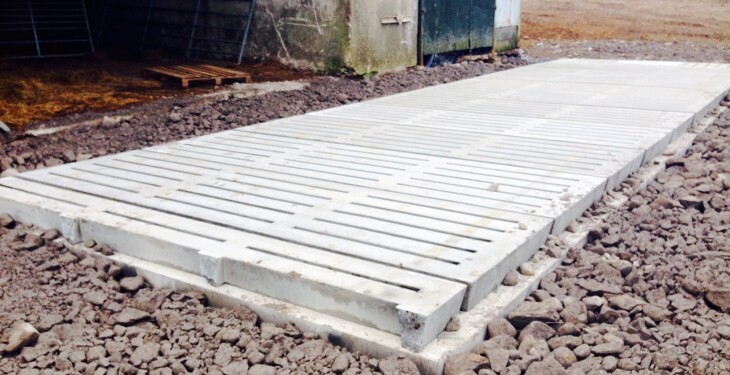 Flor McCarthy also said one of the key issues in the new system of grant aid which involves tranches is the slow administration between the end of the tranche period and the issuing of approvals for farmers to proceed with work. He said that the time period from the end of the tranche to the approval date must be no more than one month which will allow farmers to get on with the work as quickly as possible. McCarthy said a number of issues in relation to the Young Farmer Capital Investment Scheme need to be dealt with. In relation to reference costings in determining grant aid, McCarthy said it is important that these are regularly updated as in the past they fell out of line in the course of previous schemes. He said farmers must get the full value of the grant that they are applying for. McCarthy has also said that the rollout of all the TAMS schemes under the 2014–2020 Rural Development Programme must now be a priority for the Minister for Agriculture. He said the investment stimulus for the rural economy from the TAMS scheme will be significant and the Minister should ensure that all schemes and all sectors of farming are covered by this grant scheme.